The Bath Minuet Company offers monthly classes in 18th century dancing, so come along and learn dances that would have been danced at Bath's Georgian assemblies at the time of Beau Nash. 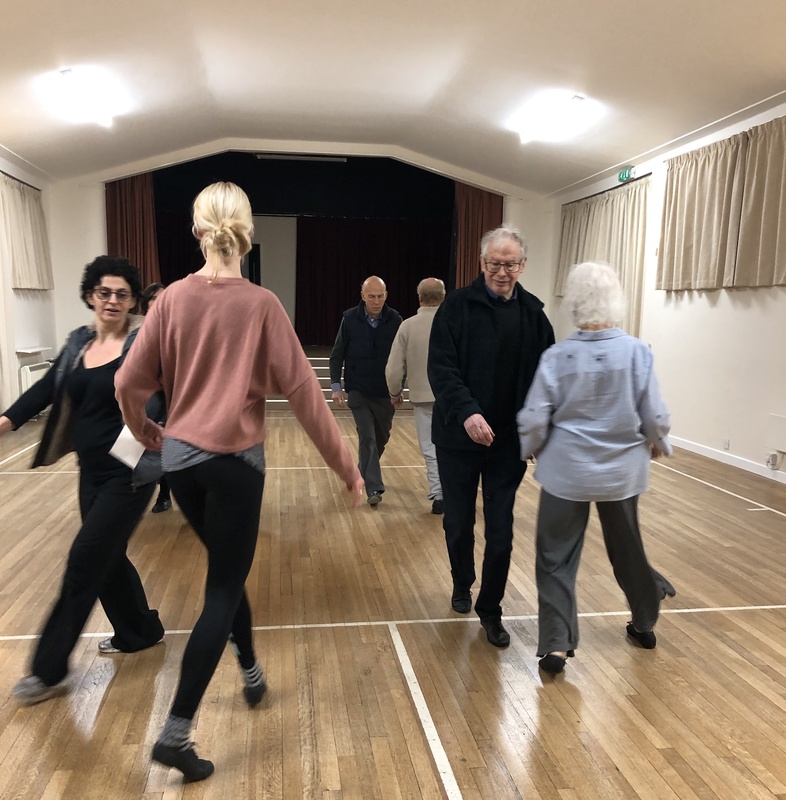 The classes are held monthly and take place at Claverton Down Community Hall, Claverton Down Road, Bath, BA2 6DT from 7.30pm until 10.00pm. All levels of experience are welcome, especially beginners! You don’t need to bring a partner, but do please bring soft, flexible-soled shoes to wear during the class.